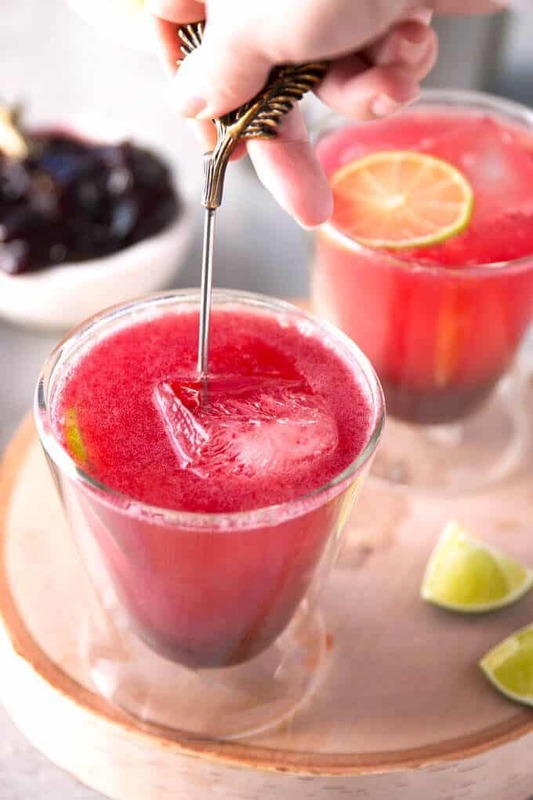 This blackberry Moscow mule is a sweet variation of the classic Moscow mule cocktail. 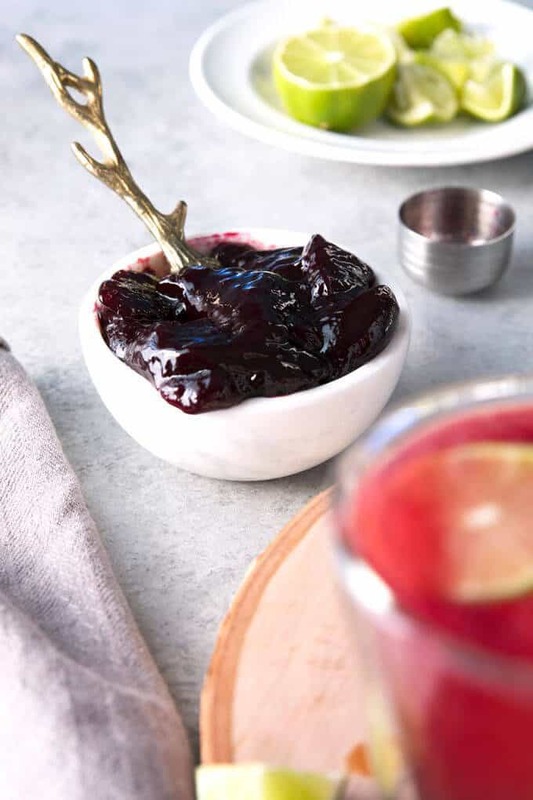 Blackberry jam adds a delicious sweetness to this easy cocktail! I have been a fan of Moscow mule cocktails for a long time. I love the fizz of the ginger beer and the sour taste of the lime juice. I have made many versions. My Kentucky mule is a nice variation with bourbon. The orange Moscow mule adds orange juice. The orange Italian mule adds herbal elements thanks to Fernet Braca. Today’s cocktail is a riff on the Moscow mule with the sweet addition of blackberry jam. Jam cocktails are my new favorite drink to make. 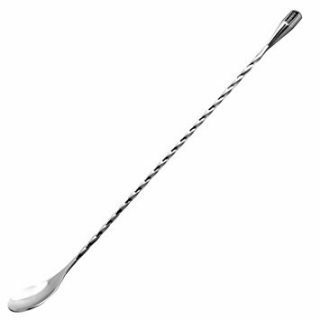 When you add jam to a cocktail, you don’t have to use simple syrup to sweeten your drinks. The fruity sweetness of jam is more than enough and you can change up the flavor of a drink so easily! 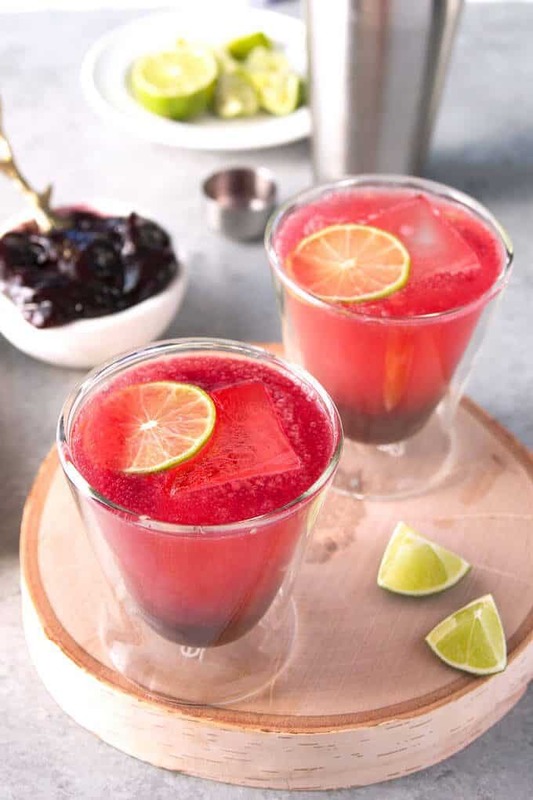 I have made a jam cocktail before – my strawberry mint jam cocktail has layers of flavor. And it is the inspiration for this Moscow mule variation. 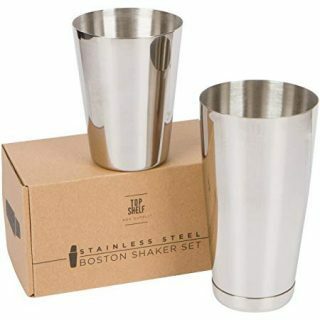 You will also need a cocktail shaker, glass, and ice. 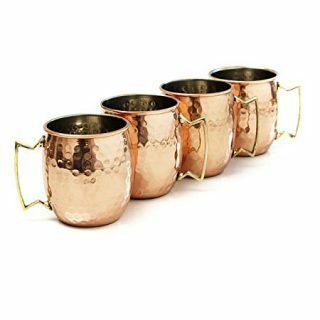 Moscow mules are traditionally served in copper mugs but you can use any rocks glass or Collins glass. Put ice into your cocktail shaker and add the vodka, lime juice and blackberry jam over the ice. Shake the ingredients vigorously. Place ice cubes in your glass and pour the shaken vodka over the ice. Top the drink with ginger beer and garnish with lime wedges and/or fresh blackberries. Then you’re ready to enjoy! Can you use other jam flavors? Of course you can use different types of jam! Strawberry and raspberry jam would be great variations of this Moscow mule variation. You can use the seedless versions as well but I like to use jam with seeds. I haven’t used jelly, marmalade, or preserves but if you use them, I’d love to hear if you liked it! 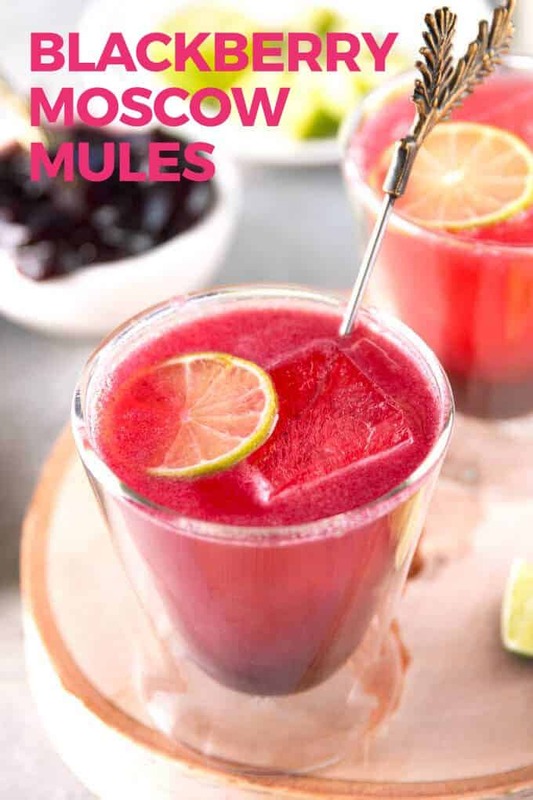 This blackberry Moscow mule is a sweet variation of the classic Moscow mule cocktail. Blackberry jam adds a delicious sweetness to this easy summer cocktail! Add ice to a cocktail shaker. 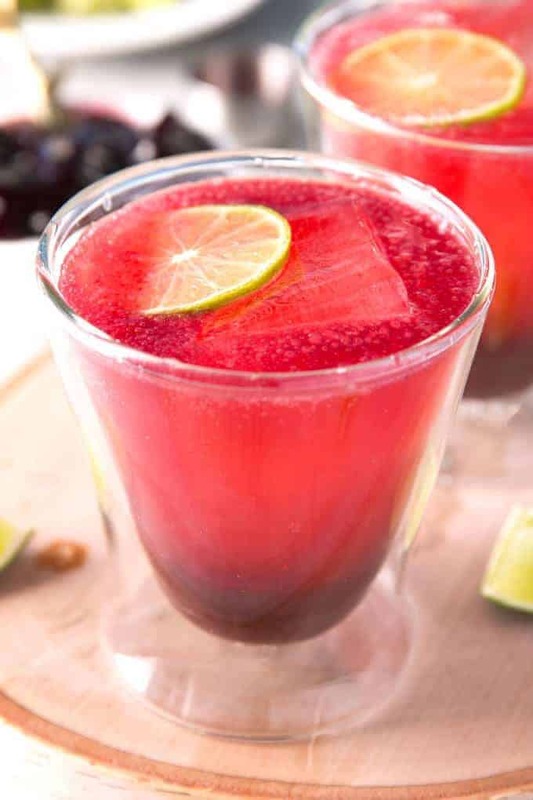 Pour the vodka over the ice and add the blackberry jam and lime juice. Shake vigorously. Pour the vodka mixture over a glass filled with ice. Top the glass with ginger beer.